The British Army has been responsible for establishing many of the sports we know and love today. It has also helped spread activities like football, polo and hockey throughout the world. The sheer range of sports on offer to soldiers during the British Army’s long history is remarkable. The Army Sport Control Board (ASCB), formed in 1918, is the regulatory body for sports played in the army. Based in Aldershot, it organises competitions at all levels in 53 different disciplines. In total, the ASCB has 42 affiliated sports unions and associations. Today, the ASCB organises competitions and sports tours to over 30 countries. These events help cement good relations overseas, building links with local populations and winning ‘hearts and minds’. In the past, sport has been used to help shape native peoples into British 'models' of manliness and efficiency. 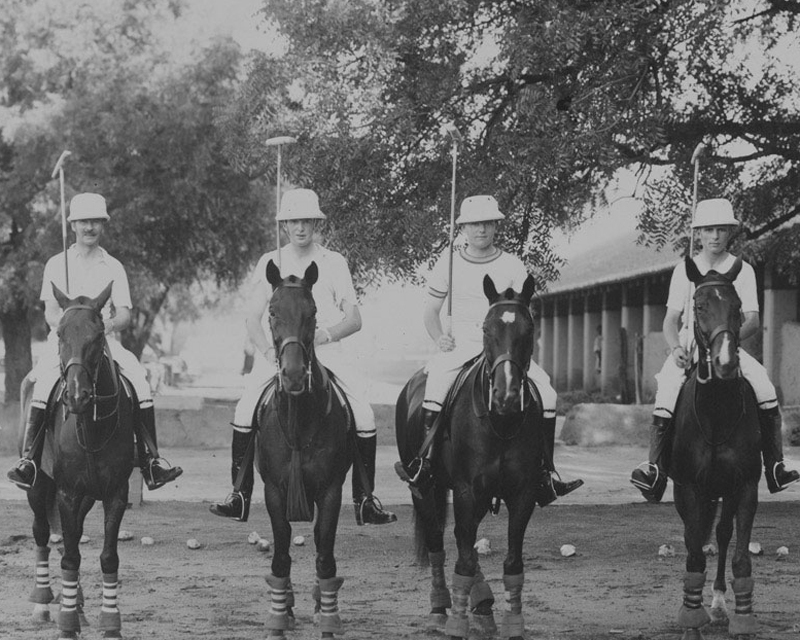 But the army has also taken inspiration from abroad, adopting sports like polo and popularising them back in Britain. Matches also took place against local civilian teams and native soldiers eagerly took up the sport. Soldiers even played an important role in the early development of football. They served on Football Association (FA) committees and did much to organise and establish the game we know today. Football has always been the most widely enjoyed game in the British Army. The Army Football Association, a County member of the FA, provides administrative support and promotes the game at all levels. The Army has several football competitions. The most prestigious of these is the Army Challenge Cup for which all units enter. The cup was first won in 1889 and remains one of the amy’s oldest sporting competitions. 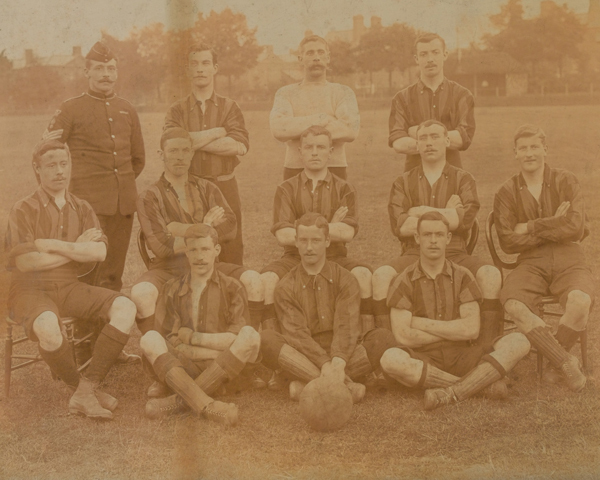 Army teams were also a major force in the early years of English football. Between 1872 and 1878 the Royal Engineers played in four FA Cup Finals at the Kennington Oval. They lost three of these but beat the Old Etonians 2-0 in 1875 to win the competition. In 1902 Tottenham Hotspur became the first civilian Football League club to play against a British Army football team. Although soldiers played a key role in spreading sports to the furthest reaches of the British Empire, they also discovered local pursuits that immediately appealed to them. 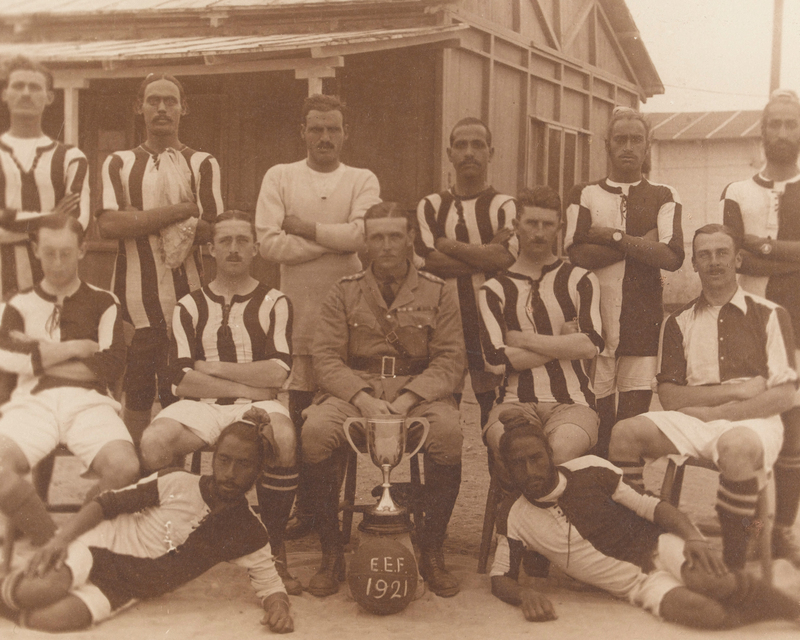 British soldiers first learned to play polo in Manipur, on India's North-East Frontier. Captain Robert Stewart, Superintendent of Cachar, and his assistant, Lieutenant John Sherer, were instrumental in introducing this sport to Europeans in 1859 when they took it to Calcutta. In later years, its popularity spread across India. It was then brought home to Britain with returning regiments. Table tennis, as we know it today, developed as an after-dinner pastime in England in the late 19th century. A form of the game was also being played in the early 1880s by British Army officers in India and South Africa. These officers are said to have used cigar box lids as paddles, rounded wine-bottle corks as balls and books as a makeshift net. Early names for the sport included ‘gossima’, ‘whiff-whaff’ and ‘ping-pong’. Today, table tennis is one of the most popular sports in the world in terms of player numbers. 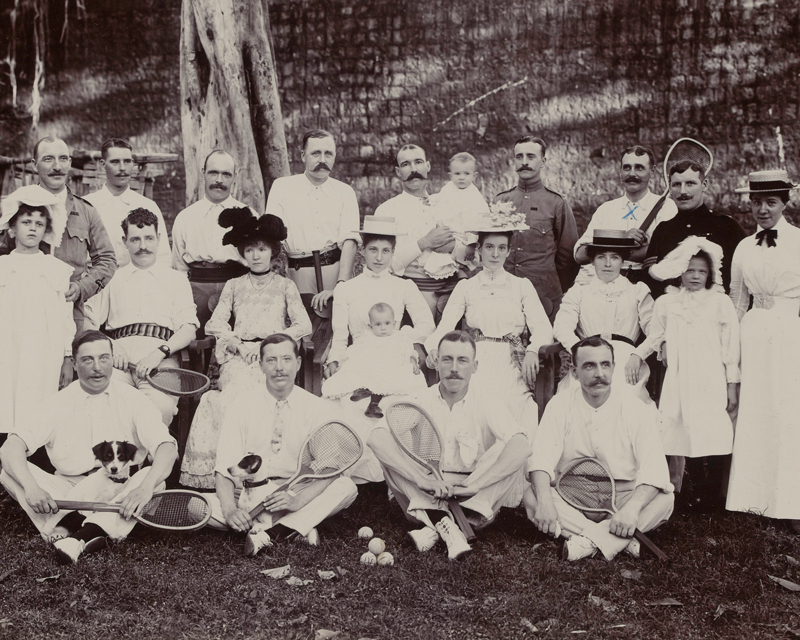 The British Army had a key role in the emergence of lawn tennis as a sport, too. In 1858 Major Thomas Henry Gem of the 1st Warwickshire Rifle Volunteer Corps marked out the first court on a lawn in Edgbaston. Wingfield's game was called 'Sphairistike.' Unsurprisingly, the name didn't stick, so it was called ‘lawn tennis’ instead. When the All England Club launched the Wimbledon Championships in 1877, they developed a new set of rules but maintained many of Wingfield's innovations. Today, a bust of this military tennis pioneer can be seen at the Wimbledon Lawn Tennis Museum. It was largely due to the army that hockey spread throughout the British Empire. 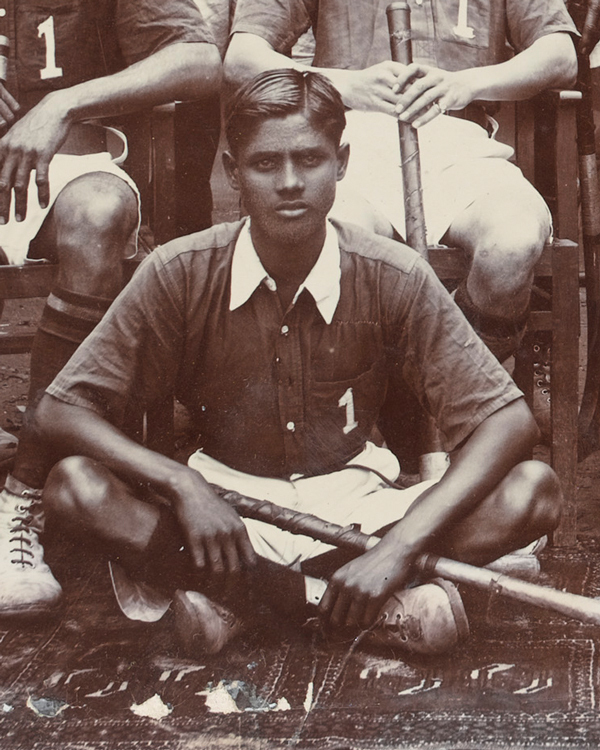 India in particular proved to be fertile ground for the sport and the first clubs formed there in Calcutta in 1885. The hard, dry grounds of the subcontinent made it a faster and more skilful game than in Britain. Initially played by the British Army, it was soon taken up by the Indian Army. At first, Indian regiments took part in competitions against other Indian Army units. But later, after a ban on British and Indian troops competing against each other was lifted, they also played against their British counterparts. Dhyan Chand was a member of the 4th Battalion, 1st Punjab Regiment. He became one of India's greatest hockey players, winning Olympic gold medals in 1928, 1932 and 1936, when he also captained the team. Throughout this time he remained in the Indian Army, retiring in 1956. Today, hockey is the national sport of both India and Pakistan. The British introduced cricket to India in the 18th century. Initially, Indians were only spectators to contests played between army and navy units. But by the late 19th century the sport had acquired popular appeal. 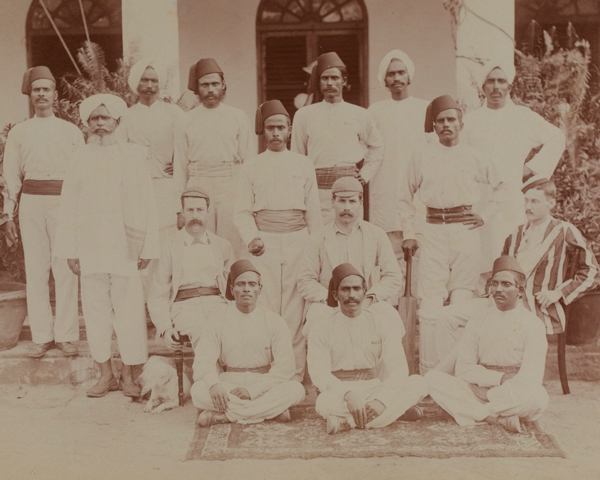 Both Hindu and Muslim native soldiers took up cricket with enthusiasm. Like their British counterparts, Indian Army regiments took part in competitions against both Indian and British units stationed on the subcontinent. Today, Pakistan and India are both cricket-mad nations. 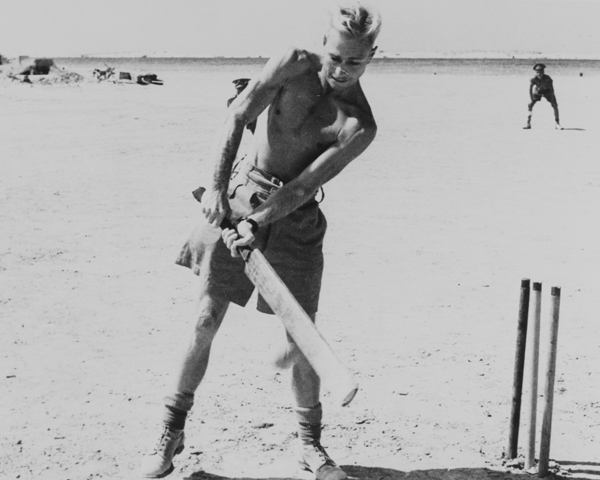 Soldiers also helped to establish cricket in Australia. A match between two regiments in 1806 attracted 2,000 spectators. In 1851 a piece of land to the south of Victoria Barracks in Sydney was granted to the army for use as a cricket ground. This area became known as Moore Park and for many years was the main location for cricket matches in Sydney. In 1870 the British left Victoria Barracks and it was taken over by the New South Wales Government. It eventually became the Sydney Cricket Ground. Several well-known wrestlers learned their trade in the army, including Shirley Crabtree Junior. Better known as ‘Big Daddy’, he served in the Coldstream Guards before becoming a professional wrestler in the 1950s. Crabtree even used the nickname ‘The Battling Guardsman’ in the early part of his career. Wrestling was also a favourite pastime of the Marathas, many villages having areas set aside for men and boys to engage in the sport. Matches drawing large crowds took place at annual fairs and during holidays. A man was only deemed to be defeated when he was forced onto his back and his shoulders touched the ground. Indian Army instructors used this popular pursuit in their training programmes. The Army Athletics Association controls British Army athletics, including track and field, cross-country and marathon running. It organises regular championships, inter-service events and overseas athletic tours. Many athletes who have served in the army have gone on to represent their country at the highest level. These include Lord David Burghley, who provided the basis for the character of Lord Andrew Lindsay in the film Chariots of Fire (1981). Burghley was serving in the Grenadier Guards when he won a gold medal in the 400 metres hurdles at the 1928 Amsterdam Olympics. He later became president of the Amateur Athletics Association, president of the International Amateur Athletics Federation and a member of the International Olympic Committee. He was also chairman of the Organising Committee for the 1948 London Olympics. Olympic gold medalist Dame Kelly Holmes, initially served as a lorry driver in the Women's Royal Army Corps, and as a physical trainer in the Adjutant General's Corps. For several years she combined both athletics and a military career until increased funding allowed her to become a full-time athlete in 1997. And Kriss Akabusi embarked upon a successful athletics career as a 400 metre hurdler and member of the 4x400 metres relay team after his discharge to the Army Reserve in 1983. He won three medals at the 1984 and 1992 Olympics and three World Championship medals in 1987 and 1991. The British Army has long believed that sport prepares men for combat by increasing fitness, channelling aggression, and instilling discipline. 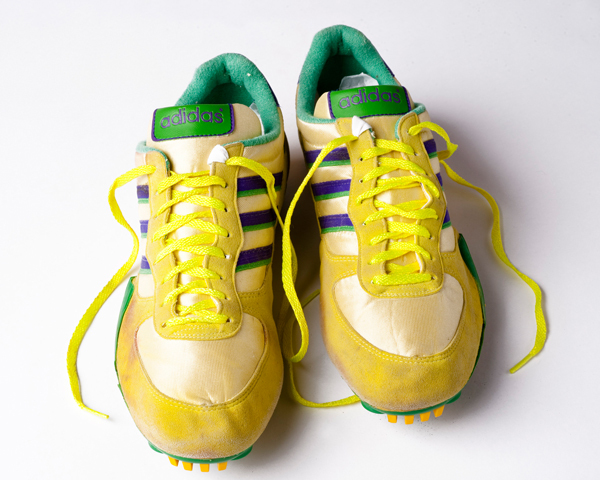 Explore more objects about sporting soldiers in the National Army Museum's Collection. Although factors like patriotism, financial security and the chance to travel have persuaded men and women to enlist, sport has also played a major role in British Army recruitment. Adventure training is an important part of life in the modern British Army. But Major Bronco Lane lost more than he expected on his expedition to Mount Everest in 1976. Dizzying changes to the political situation in post-war Britain prompted the rise of a unique youth culture in the 1960s. Sport has always been important for morale. It reinforces group identity and makes soldiers ready to serve a shared cause even in the most difficult circumstances.